For some unknown reason, I've been feeling anxious and exhausted lately. It's not constant but comes on suddenly and catches me by surprise. This is not normal. I'm usually quite calm, grounded and energized. In the past, I would try to figure out why I was feeling this way. We're conditioned to figure out the problem so that we can arrive at the solution. We believe that when we know the cause, we can eliminate it and then feel better. The problem is often times we can't pinpoint what the cause is and then we spend a lot of time feeling not good. Fortunately, our emotional state is a function of alignment. Making the decision to get into alignment - to come back to your center - is all it takes to feel better. When you are in alignment with your Soul, you feel good. That's your Soul's way of letting you know you're in tune. And when you're out of alignment, your Soul lets you know through feeling no so good. One of my favorite ways to center is through conscious breathing. When I breathe consciously, I bring my attention away from all of life's stuff back to me. And from here, I can consciously relax and open up more to feeling better. 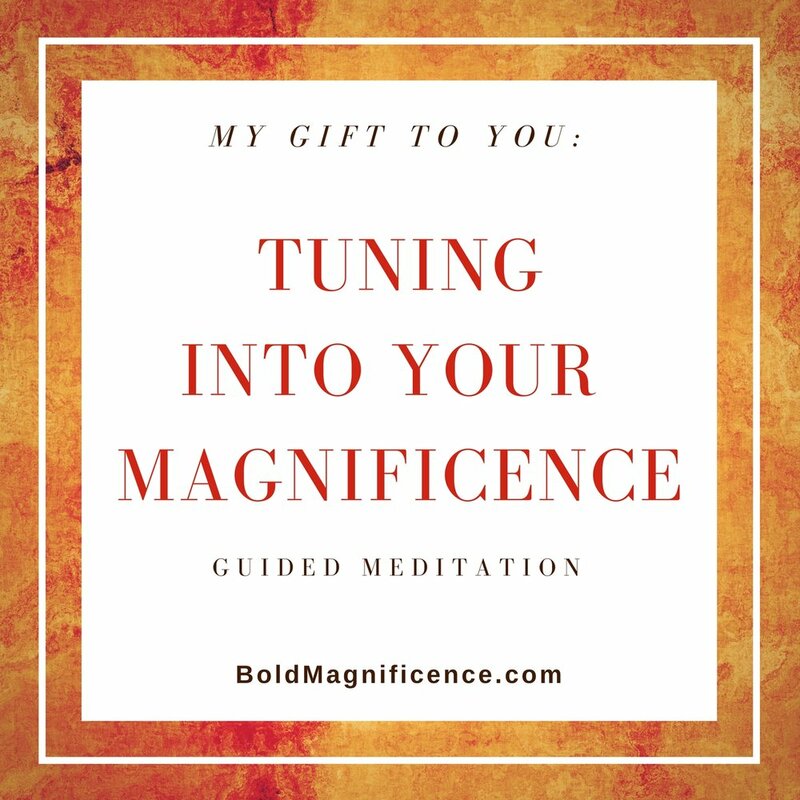 If you're been feeling 'off' lately, enjoy this short guided meditation to help bring you back to center. Enjoy!